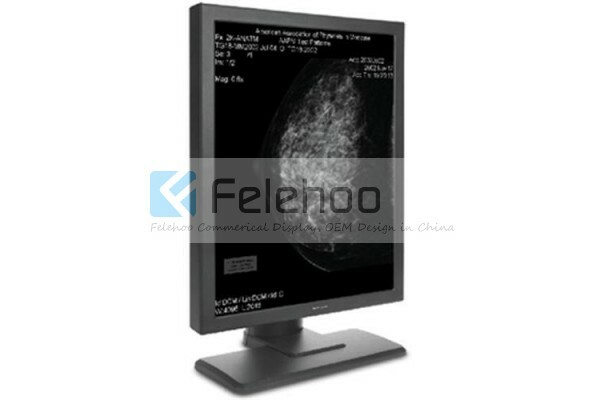 2,Where Grayscale Medical Display can be used? 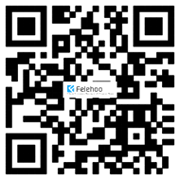 Typically applies to PACs, Mammography and mini digital consultation center. 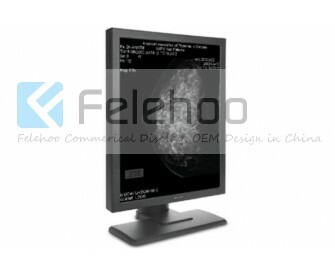 At the moment, The screen size range of Grayscale Medical Display includes: 1M,2M,3M,5M.6M,10M.